First, let’s talk about CDP. HubStor’s continuous data protection supports monitoring of certain file system directories in order to detect new files and dynamically capture them into HubStor, either as a backup with a very short recovery point objective (RPO) or as a WORM archive for compliance. There are various methods to monitor for changes on a file system. HubStor’s current approach is agentless. We may add support for other methods based on demand. Starting with the agentless approach is the simplest because it avoids adding new software. When configuring a file system target in HubStor, enabling CDP is a simple checkbox option. By default, HubStor detects and captures any changes within 30 seconds. This change detection time can be adjusted as needed. The flexibility of HubStor supports some file connectors having CDP enabled while perhaps others do not, allowing various workloads to be handled differently. As HubStor captures incremental changes, it builds out a version history for each file and maintains point-in-time awareness in the cloud, allowing you to restore data sets to a known healthy period as would be required in the case of recovery from a ransomware attack. 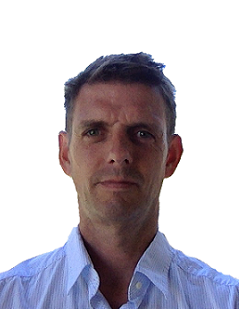 The challenge with aggressive RPOs and versioning is that you can end up with many versions in your secondary storage for data that is active. 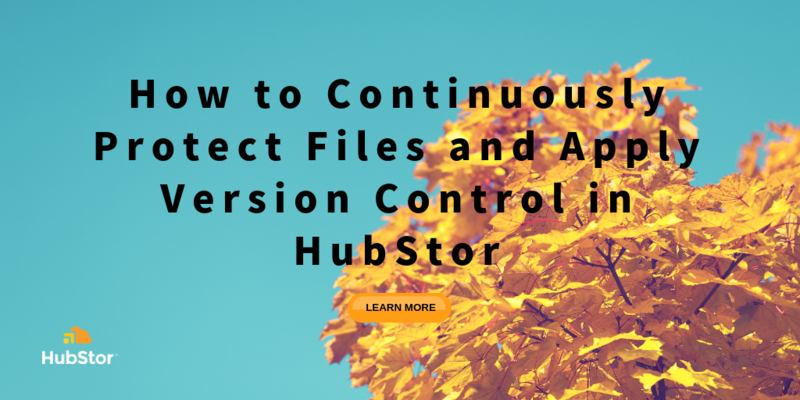 For this reason, HubStor now has version control settings that diminish the number of versions held over time as data ages. What About Office 365 Backup? If you use HubStor to backup your Office 365 tenant, then HubStor’s new version control settings are ideal to contain object count growth. For example, a contact in someone’s mailbox may be modified several times in a short period, but a year from now, having latest version only is probably sufficient. Regarding CDP support for Office 365, it is on our radar. Stay tuned for more news on this in the months ahead.